LONDON -- Volkswagen Group should reduce the "huge sums of money" paid to executives and any bonuses should be given in shares, activist investor TCI Fund Management said in a letter to the car company seen by Reuters. The letter is billionaire Chris Hohn's latest push for change at Volkswagen through his hedge fund TCI, which is famed for high-profile spats with company boards. Hohn weighed in publicly in May to demand an end to boardroom "extravagance" after VW paid its top 12 managers a total of 63 million euros ($71 million) for 2015, even though the company plunged to a record loss after admitting to cheating diesel-emissions tests. In his latest letter, Hohn called for an overhaul of VW's current pay system which he said paid executives "huge sums of money" if the company earned over 5 billion euros of earnings before interest and tax. "This is obviously wrong," said the letter, dated Sept. 7. Hohn added a new pay scheme should be transparent, easily measurable and poor performance should mean no bonuses. VW said in a statement it was working on a new executive pay scheme that would come into force in its 2017 financial year, and that it would include ideas from market participants in its deliberations. Ben Walker, a partner at TCI Fund Management, separately told Reuters the key message was that 100 percent of any bonus should be paid in stock over three to five years. "Management must own a lot of stock so they are aligned with shareholders," he said. 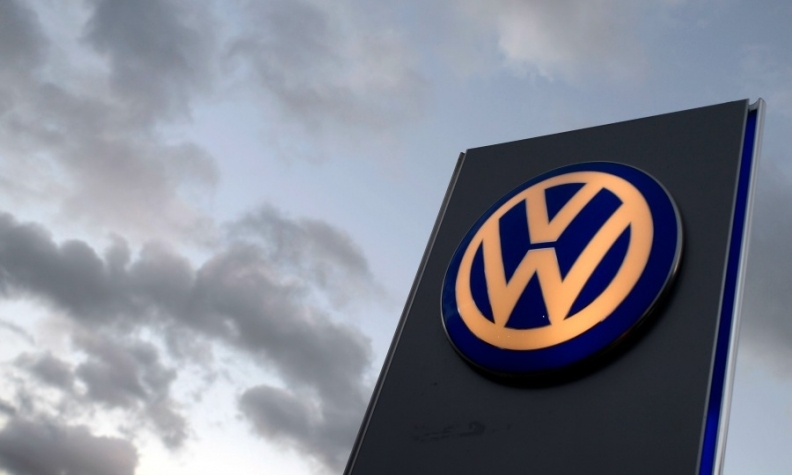 TCI's latest intervention further ratchets up pressure on VW to make corporate governance changes as well as efficiency gains when it unveils a turnaround plan for its core VW brand later this year.